(ANON). 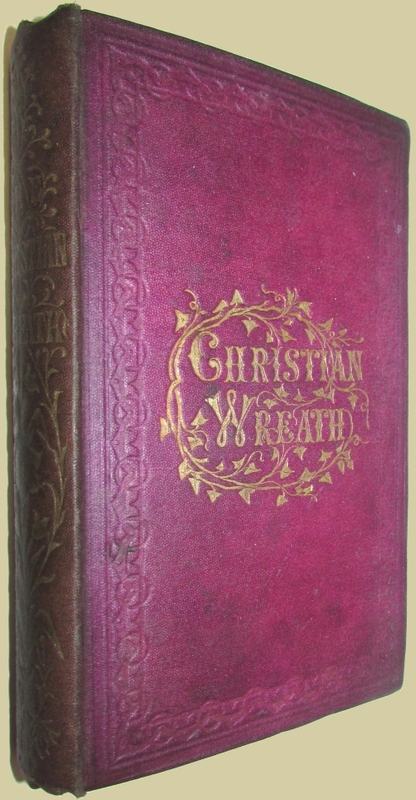 The Christian Wreath of Prose, Poetry, and Art. London: The Religious Tract Society, nd. (186-?) A New Edition. 8vo., original purple cloth dec. in gilt and blind, iv, 252pp. 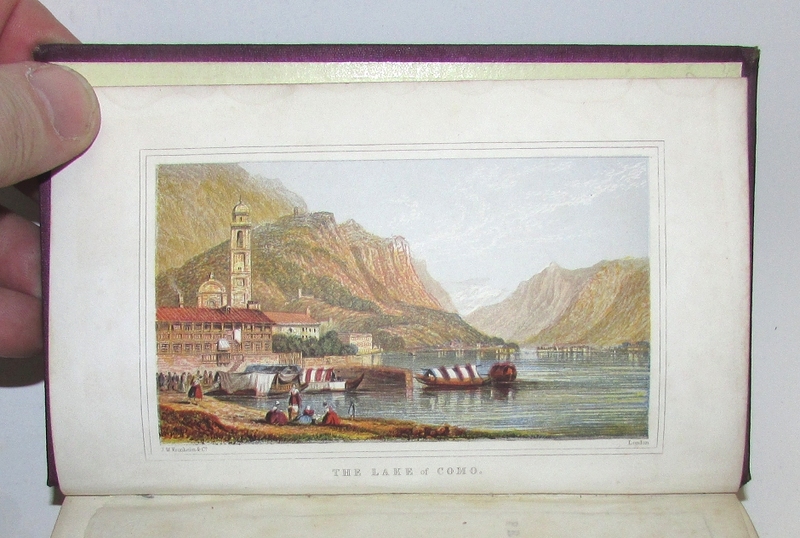 With eight chromolithographic plates by J. M. Kronheim. 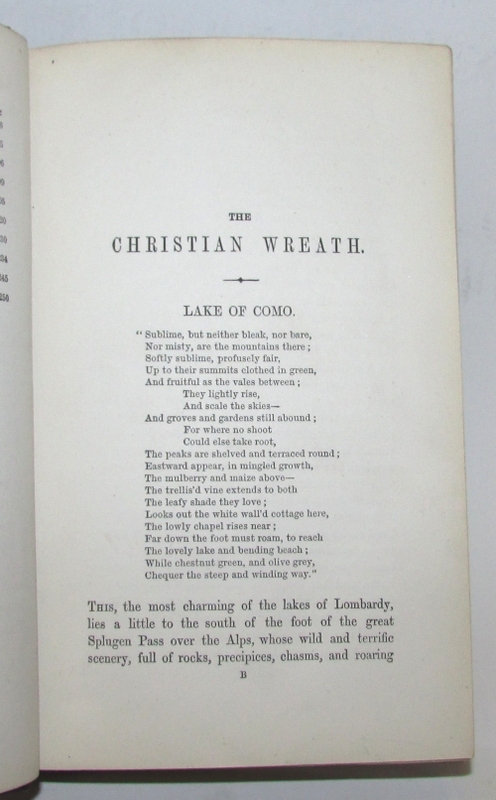 Prize inscription, spine darkened, a near fine copy of an attractive book. McLean p. 197, noting this as some of Kronheim's best work.